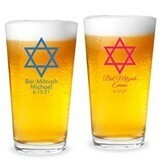 In every life there are important milestones. 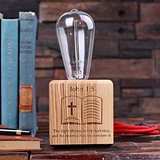 We honor anniversary and birthdays, we celebrate a marriage and an engagement, but before these major life events, there's the honorable and holy event so important to the present and future spiritual life of the child. 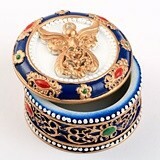 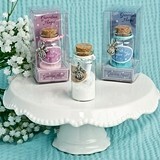 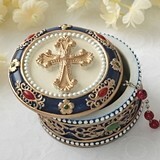 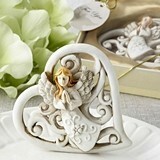 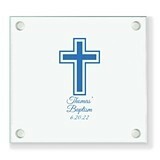 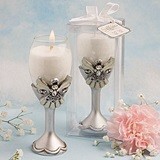 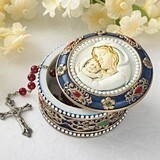 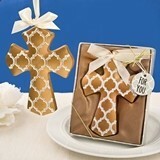 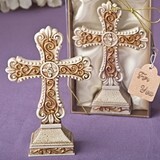 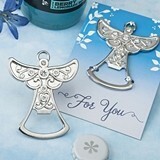 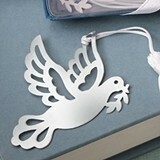 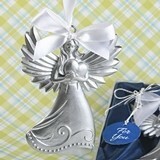 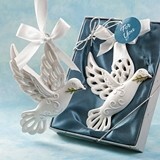 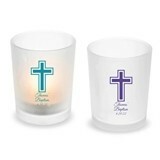 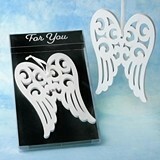 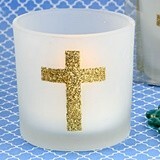 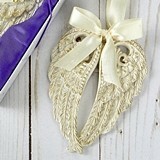 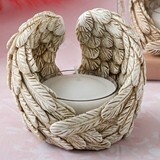 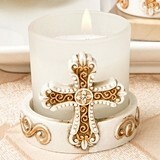 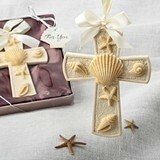 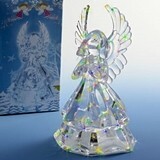 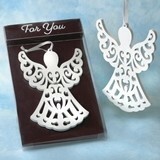 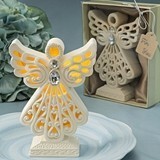 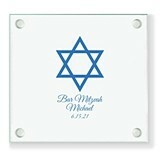 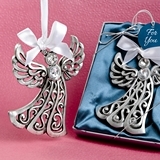 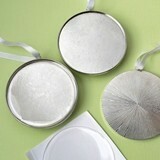 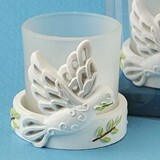 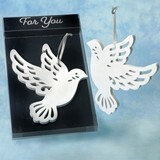 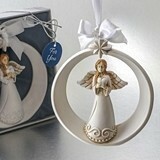 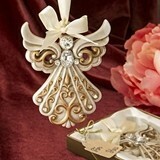 We offer baptism/christening party favors to help young and old celebrate this wonderful event. 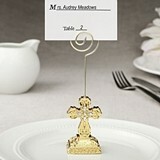 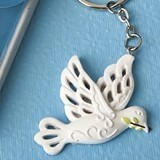 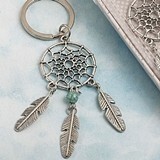 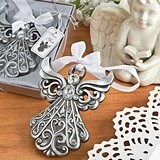 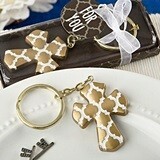 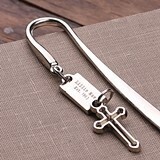 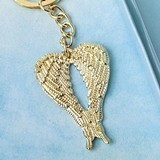 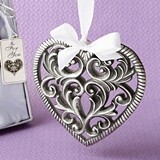 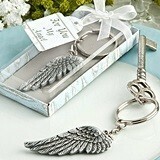 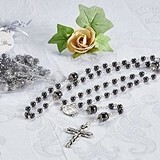 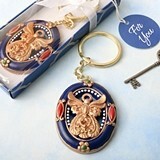 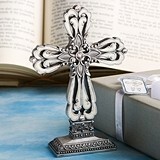 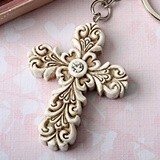 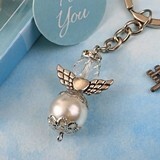 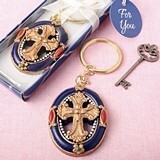 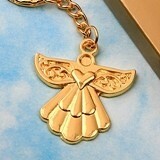 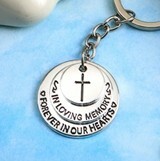 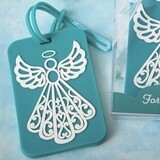 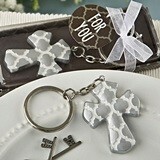 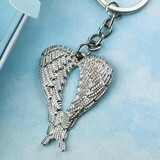 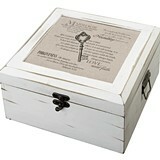 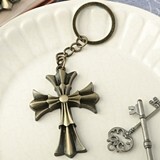 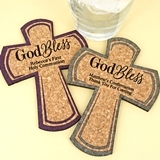 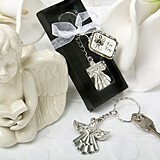 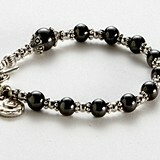 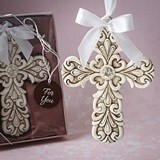 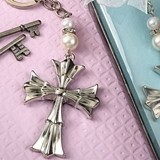 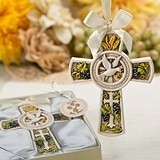 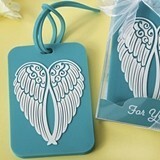 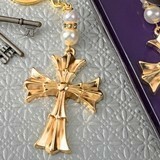 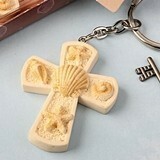 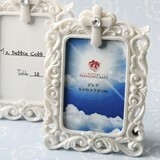 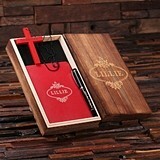 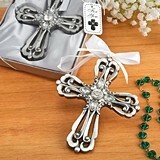 Find Holy Cross key chains and bookmarks for the guests. 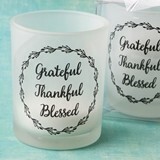 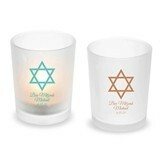 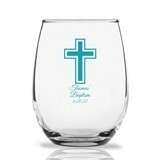 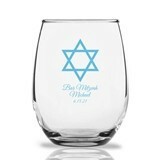 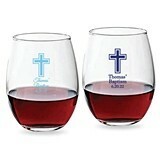 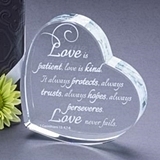 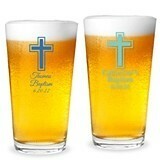 For take-home gifts for the closest of family and friends browse our personalized glassware and choose the perfect favors for your child's first communion. 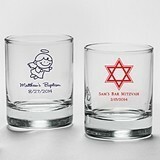 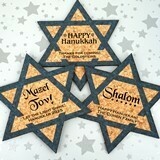 or bar/bat mitzvah. 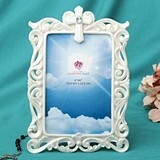 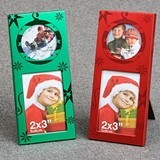 Also, photo frames with a picture of your child make superb mementos of the special event for aunts and uncles, as well as grandma and grandpa. 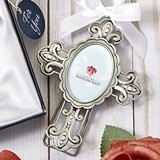 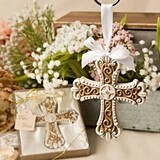 For Christening party favor ideas, consider one of our many beautifully inscribed crosses, to not only honor the event, but to give a gift of spiritual significance to your witnesses of the blessed event. 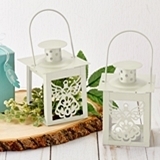 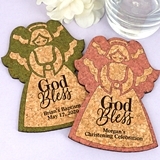 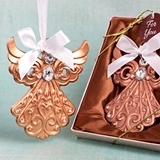 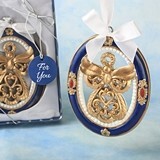 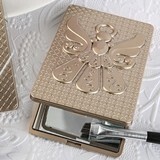 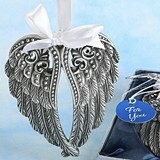 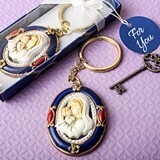 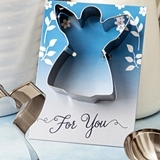 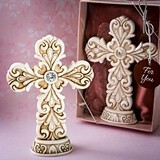 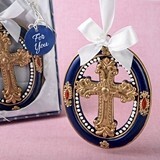 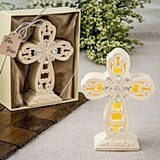 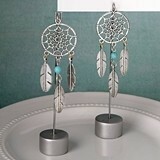 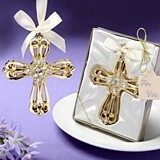 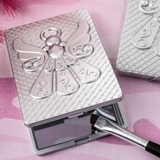 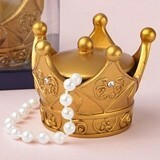 Whether you're looking for first communion party favors for boys or baptism party favors for girls, we additionally offer personalized favors for any religious occasion. 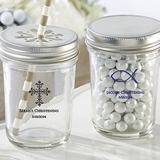 These favors guarantee an extra special touch and can be personalized with your event date to create an amazing memento for now and for the many years to come.